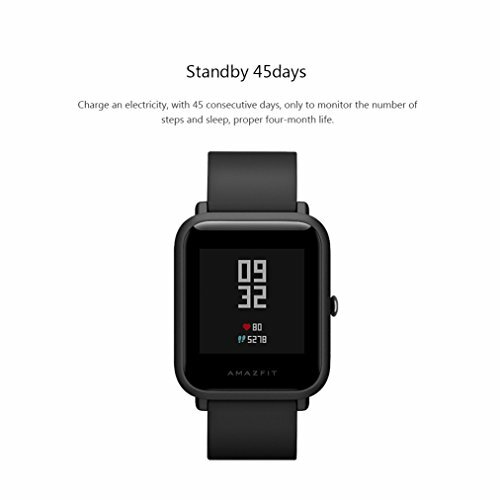 Amazfit — effortlessly tracks activity without sacrificing style! 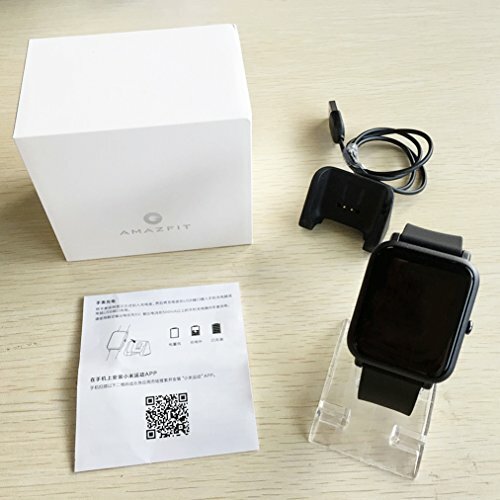 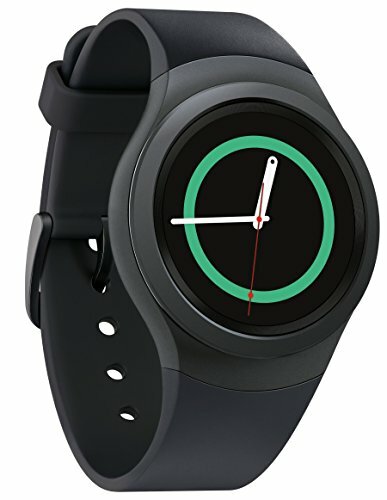 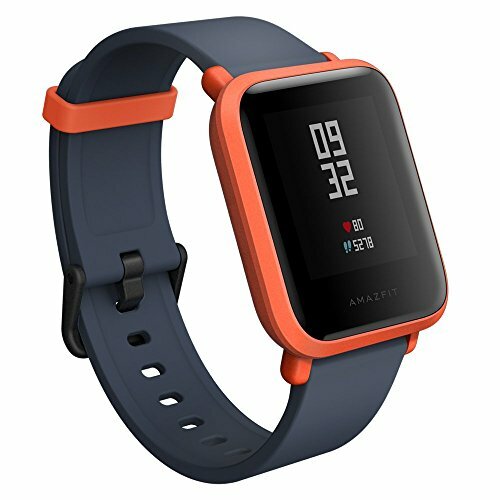 Amazfit Bip smartwatch — simply an all-around great smartwatch! 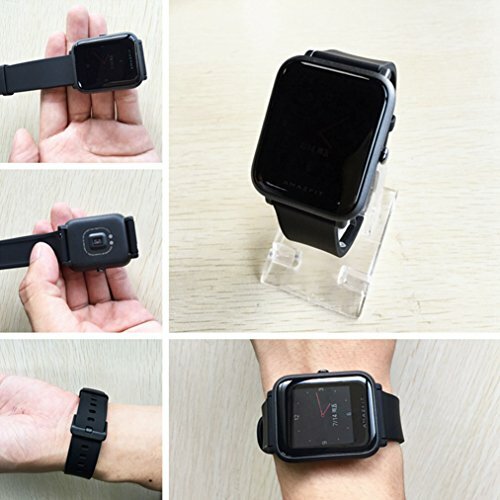 【32g Ultra Light】Original Xiaomi Huami Amazfit Smart Watch weighs only 32g with the strap which makes it comfortable to wear while sleeping, working, doing sports or on the go. 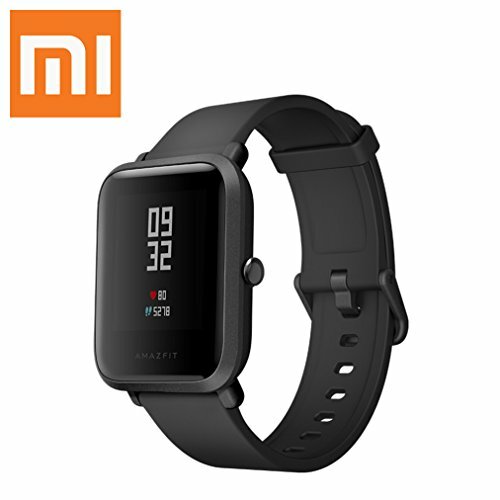 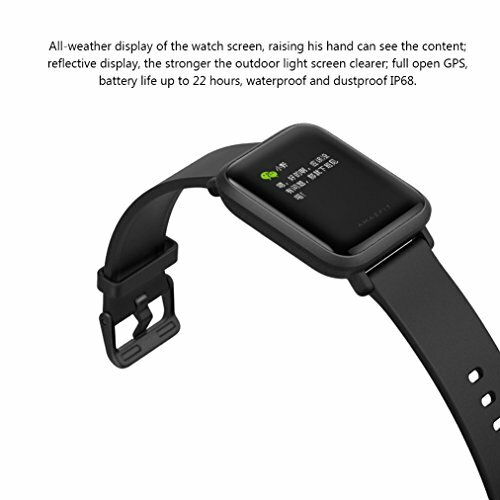  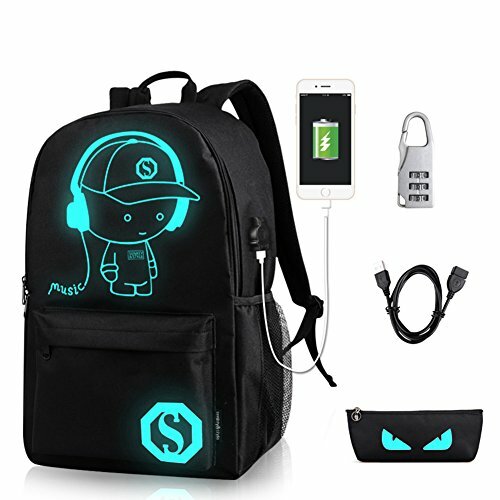 There are no posts related to Amazfit Xiaomi Mi Bip Watch (Wrist (6.5-9") Black) Huami Smart Bluetooth band with Heart Rate Monitor Pedometer Activity and Sleep Monitor Fitness Tracker GPS IP68 Waterproof.